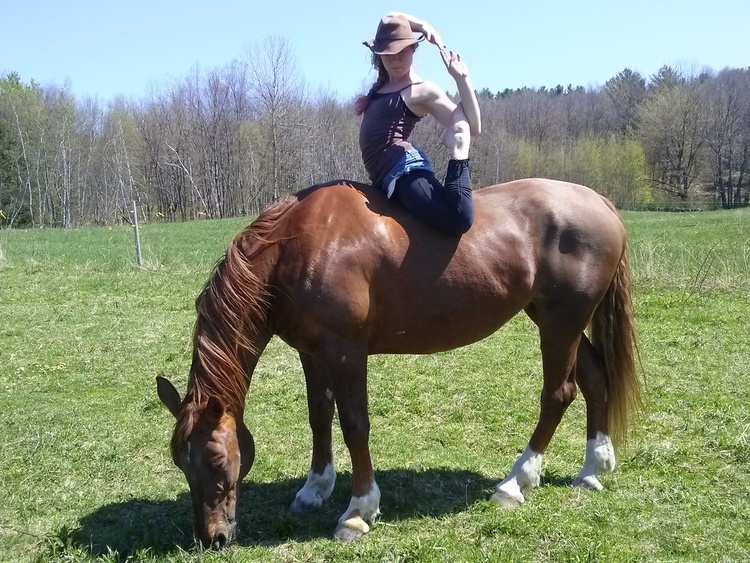 Yoga with Horses is an effort to improve the lives of animals and humans in a cohesive and cooperative manner. 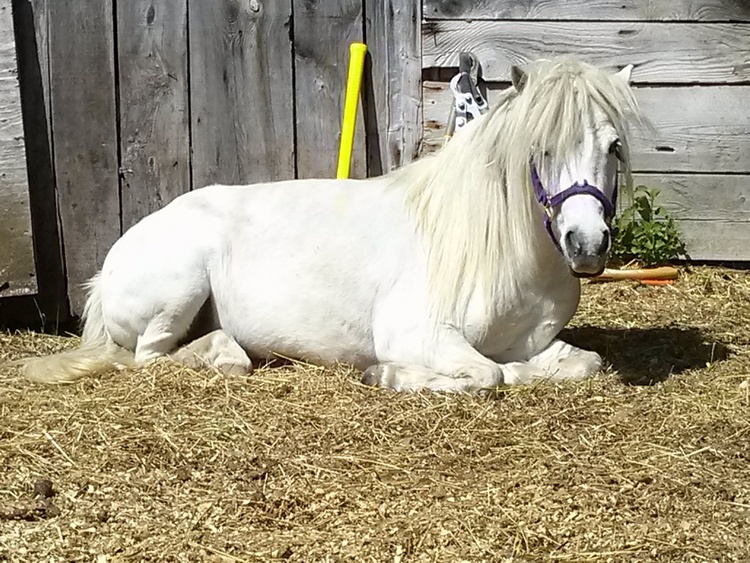 We use principles of yoga in our training like non-harming, daily practice, hygiene, self-study, breathing and much more while we work in service to these animals. Our herds include horses, mules and ponies (sometimes chickens, pigs and cows); our humans include children, families, teachers, dreamers, heroes and good friends, new and old. Welcome! Thank you for being here. If you are looking to support this effort financially you can donate to Nandi Animal Rescue.